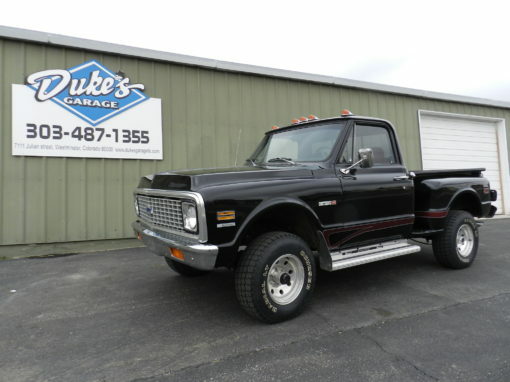 Duke’s Garage is a classic car and truck dealership, located in Westminster, Colorado. 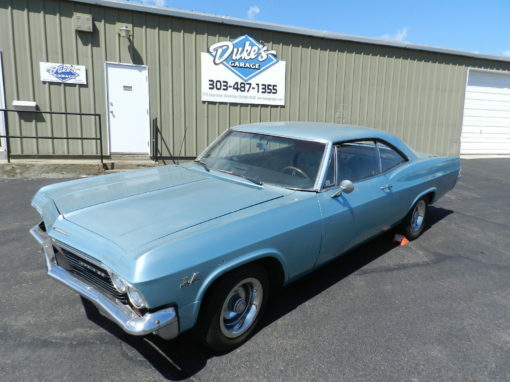 The folks at Duke’s Garage believe in selling classic cars, trucks, and vintage vehicles that are enduring, dependable, attractive and above all else – fun to drive. 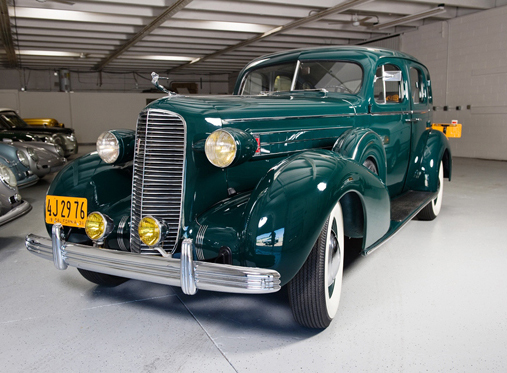 Our on-site showroom has an eclectic collection of vintage cars and trucks. 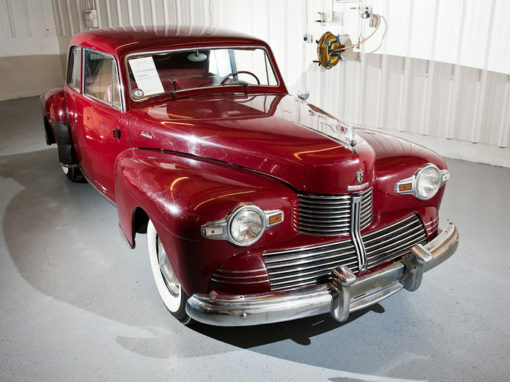 Duke calls his cars “rolling works of art.” Drive it to work, to the grocery store, to a vacation destination, or to a classic car show, but don’t leave it in the garage. That’s the credo of Duke’s Garage. As we said, we feel collectable cars should be driven not stashed away. 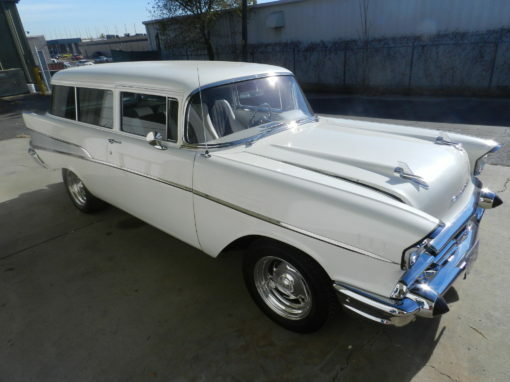 So, we strongly encourage our buyers to use their dream classic car as their household vehicle. 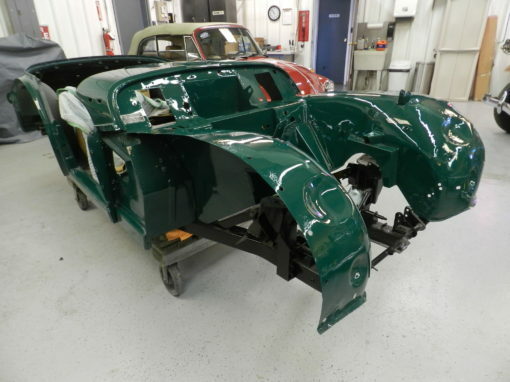 Our classic cars are roadworthy and highway ready. We make sure of that so it truly becomes your everyday driver. 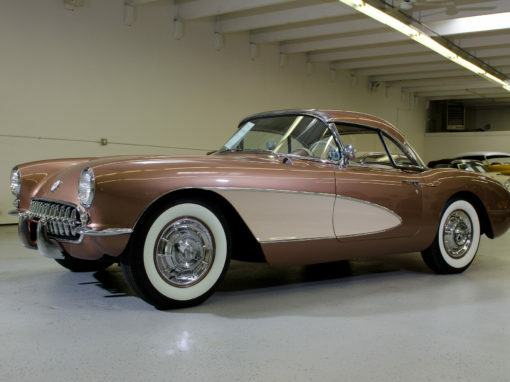 Like you, we cherish the original lines and stylings of classic cars and truck bodies. Sometimes replacing stock parts with modern equivalents can add ease, comfort and safety to your daily commute. 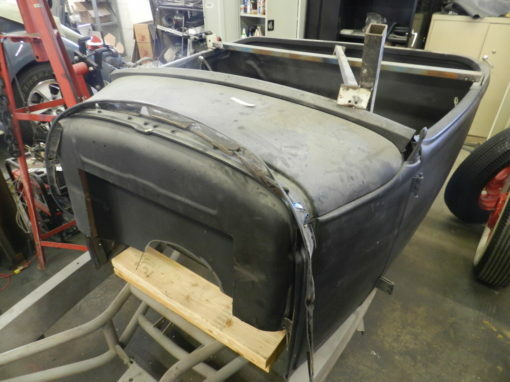 This underscores our commitment to get you behind the wheel of your classic antique car. Imagine cruising in your car as onlookers see a cool-looking original classic, but hidden beneath are high-performance enhancements that are both efficient and impressive. We also respect and cater to those who prefer a collectable car that’s unmodified. 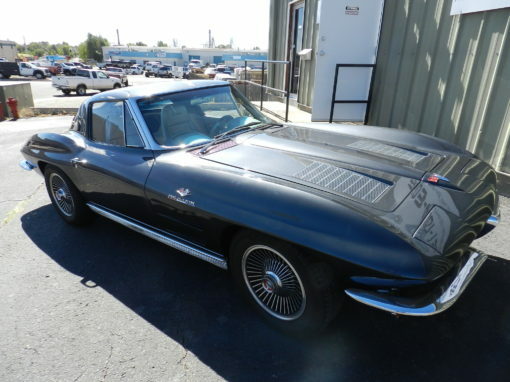 Having bought and sold over 250 eclectic cars and trucks over a span of 10-years, we can help you locate the perfect classic car for you or someone else. Stop by and visit our showroom and classic car dealership today. In addition, ask us about our project cars or if you’re already in the throes of a project and need parts, we may be able to help. In addition please view our Classic Car Memorabilia Gifts For Sale. 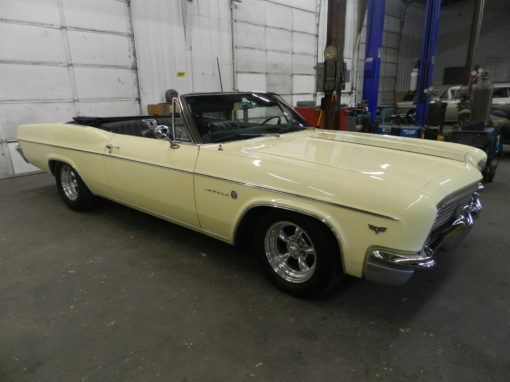 Gently used used classic and vintage cars and trucks for sale – Denver, CO and Westminster, CO area! 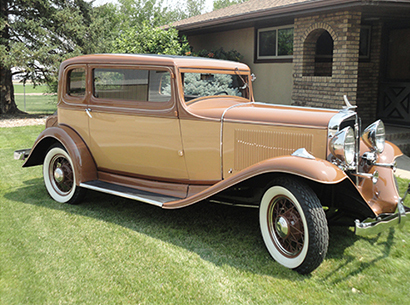 Visit our Westminster, CO Classic Car Showroom Today! Classifications and descriptions of older cars varies among individuals, organizations and locations. 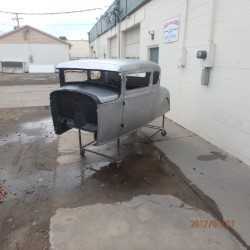 Generally cars manufactured between the years of 1919 and 1930 and can have body and engine modifications. 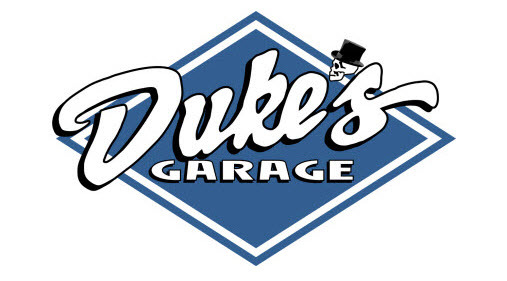 Duke’s Garage is a Vintage Air Conditioning Systems Dealer. A car at least 20-years but not more than 40-years old and maintained with original design and specifications. 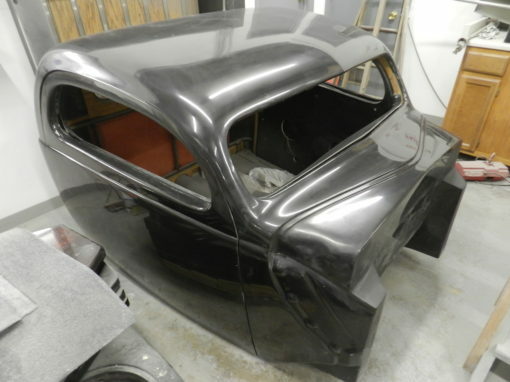 Some say that cars 1948 or earlier are classic. 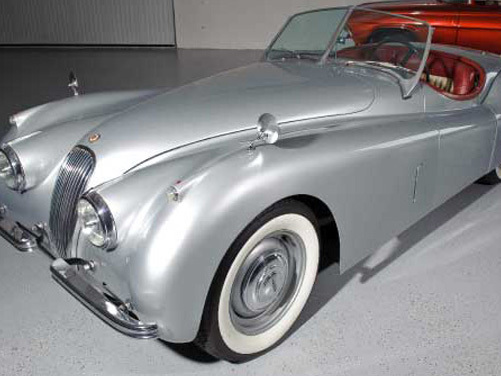 Cars that are not necessarily old, few in numbers and highly collectable. Example is the Ford GT, 2006 era, which paid tribute to the 1960’s GT race car or the Porsche Carrera GT. Cars with significant influence in the marketplace at the time. Chevrolet’s ’55,’56, ’57 and Ford’s early Mustangs. Also, considered classics. An American-made, two-door, production, affordable, intermediate sized, high performance model car, powered by a large V8 engine. The popular Pontiac GTO is considered the first muscle car produced. Some say GTO stands for “Gas, Tires and Oil” but Pontiac says Grand Touring Omologato. A car 30 to 45-years old and maintained with original manufacturer specifications. There are many ways to get in touch with one of our classic used car experts! Please choose the method most convenient to you. 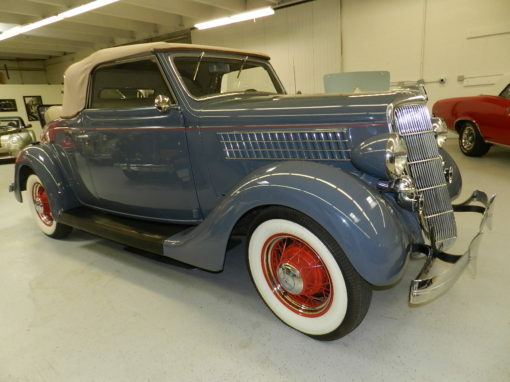 Let us know how we can help you with the perfect antique or collector car purchase!